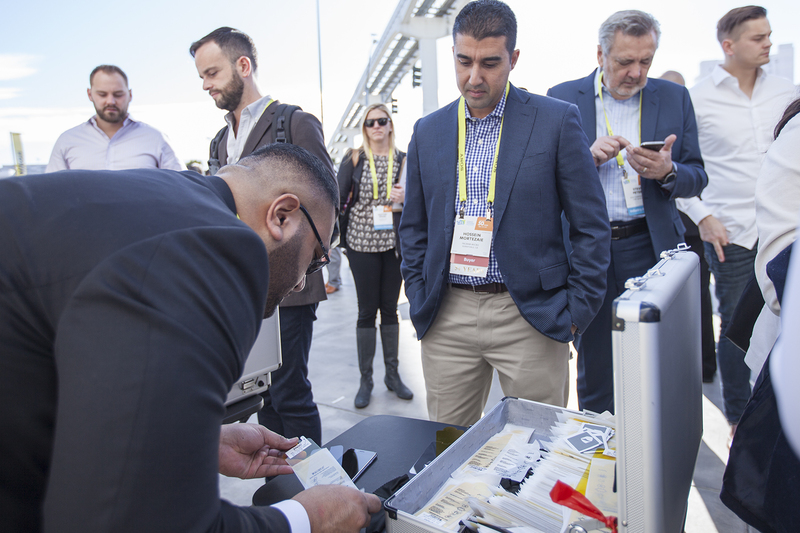 What’s more fun than handing out free stuff at CES? 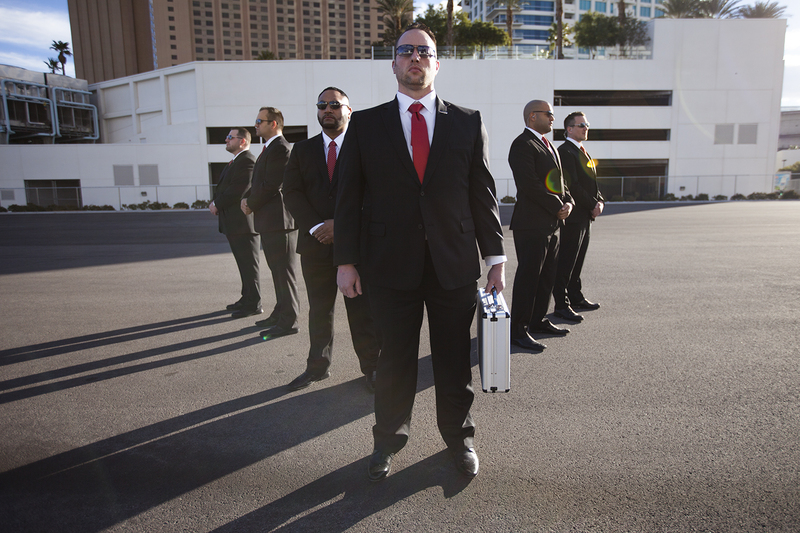 How about walking around with a the Secret Service agents holding brief cases and THEN handing out free stuff? 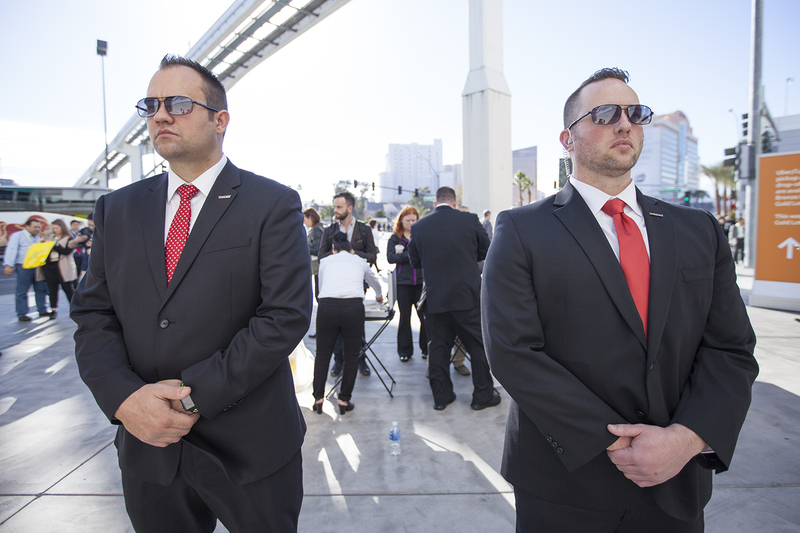 Okay maybe they weren’t ACTUAL secret service agents, but convincing right? 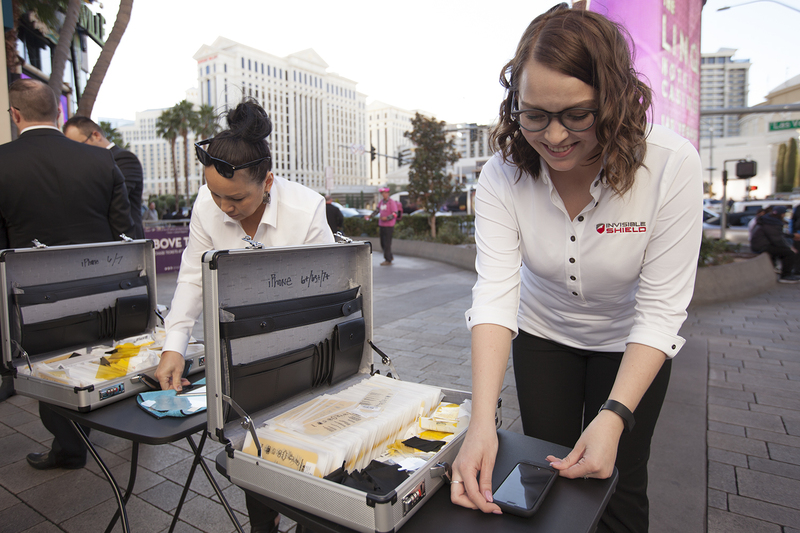 ZAGG’s InvisibleShield phone screen protectors are touted for its “military-grade protection” (fun fact: the plastic was originally designed to protect military helicopter blades). 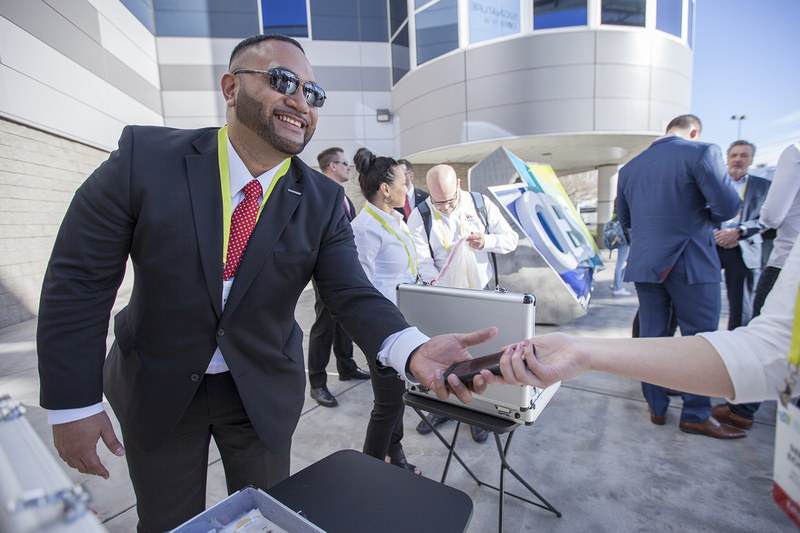 So for the annual Consumer Electronic Show, ZAGG sent out a team of employees dressed in full secret service garb to install screens around Las Vegas. That’s where we come in. 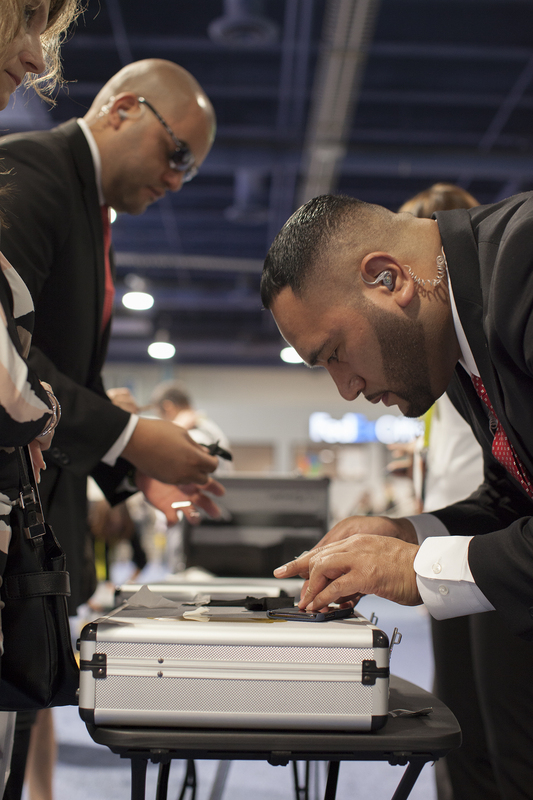 ZAGG wanted us to film the entire activation and turn around real-time edits each day. Sounds pretty easy right? Only kidding. Fortunately, we had a great team working alongside us as we cranked to get these videos out as fast as possible (picture Steve scrunched in the back of a Suburban, editing on his laptop for several hours at a time). We think the finished product(s) were pretty awesome — more importantly the client did too. Check out the teaser and recap video below. For more, check out all of the #ShatterShame videos on ZAGG’s Facebook page.